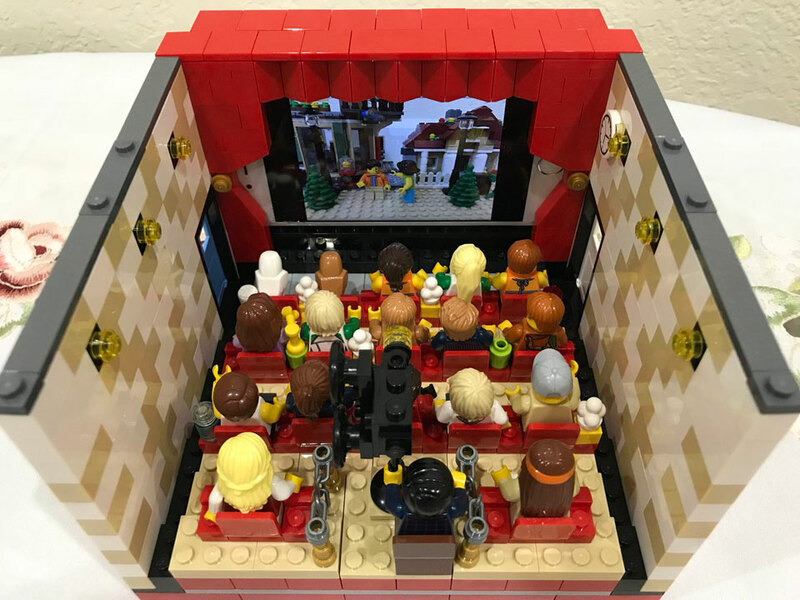 It started out with the desire to make a smartphone stand out of LEGO bricks, but then US-based Japanese Twitter user jeunetleaf (@jeunetleaf) supposed smartphone stand evolved into a minifigure-size movie theater. Originally, the intention was to create a LEGO bricks-based stand for her smartphone when watching video. 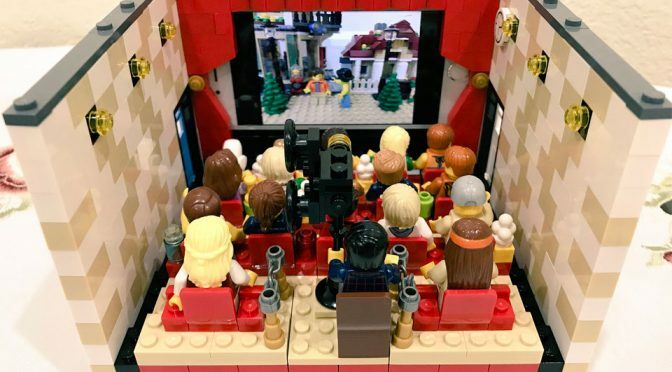 While at it, jeunetleaf thought it might be fun to make the stand look like a cinema. She then started to add details like walls with wall lights, stepped staging with seats, doorways, and even a projector with a projectionist behind it. 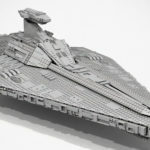 The result may not be a LEGO Ideas winning custom set, but it sure looks hell lot of fun and a nice display piece to have. It makes for a good smartphone stand with purpose. 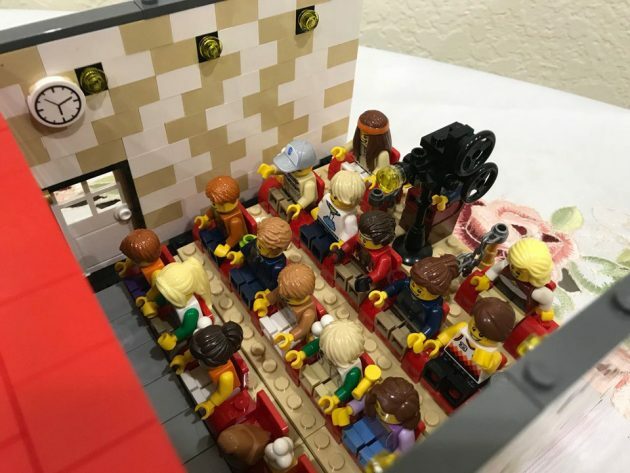 Though I am sure it is practical (because you will be “seated” way behind) and also, I am not quite sure if the minifigures appreciate what was being screened. Just kidding. 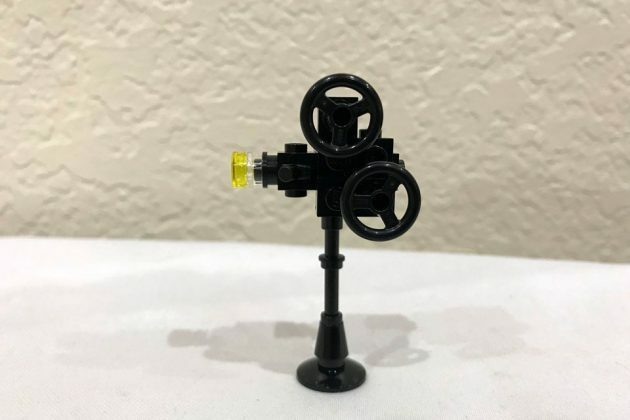 I have a strange thought, though: I think I would love to have a set like this. 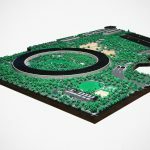 What’s your thought? 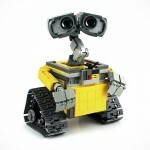 Would want to share your video experience with your collection of LEGO minifigures? Let us know in the comment section below. 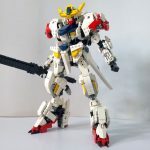 I Would Love To Build Me Self A LEGO Gundam Barbatos Lupus!